From pre-construction and budgeting through project completion, ARC provides careful and detailed project management, in order to ensure coordination for all members of the project team. In the field, our superintendents work closely with our project manager to monitor the day to day operations of each quality project. Our estimating team includes senior management, field management and estimators, utilizing modern and innovative computer capabilities. Conceptual estimates are generally compiled by a senior estimator, wherein cost estimates involve field input, subcontractor input and supplier input. 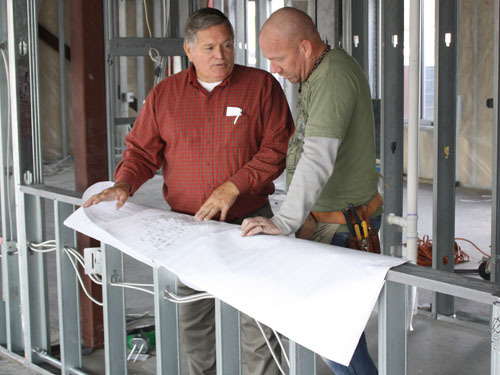 Each project is led by a project manager and a full-time on-site superintendent. 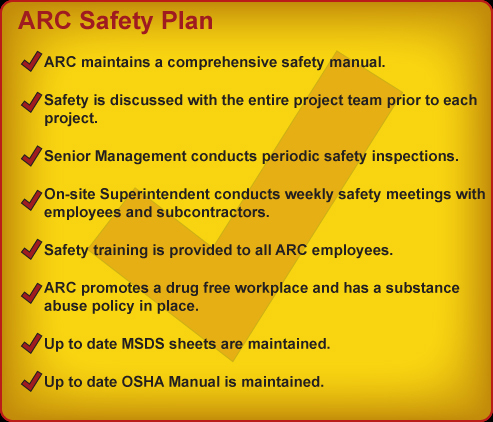 ARC'S management structure provides easy access to all members of the project team. From those in the field to the senior management team, this structure allows for quick service response, careful decision making and the timely completion of each job. Scheduling is done using computerized bar charts and can be updated as frequently as the client requests. Also, weekly field lists are put together by the project manager and the superintendent to allow for specific concentration on critical path items. The single source formula known today as Design/Build is one type of construction delivery that employs fast tracking, cost-control and specific construction management techniques, allowing the client quicker recovery on capital expenditures through the single source contract. A single entity, based on a single contract, performs both the architectural/engineering services and related construction work. This formula supports a highly efficient and streamlined process. ARC Building Concepts oversees this development, while working one-on-one with the client. There is a single point of contact, a single source of responsibility, a single source of project delivery, resulting in less paperwork, an efficient project feedback system, all at a cost savings to the owner. Design, budgeting, planning, revisions, permitting, change orders, billing and all construction issues go directly through ARC Building Concepts. This single point of contact results in a more flexible and cost-effective process. This type of construction delivery is based on actual costs, plus a pre-determined percentage. A Cost-plus approach offers substantial savings to the client, which often works better for certain types of projects, such as major renovations (i.e., where damage to a building has occurred), in which certain unforeseen costs may be associated. This allows the client to pay the exact cost, plus the fee, eliminating any "guesswork". 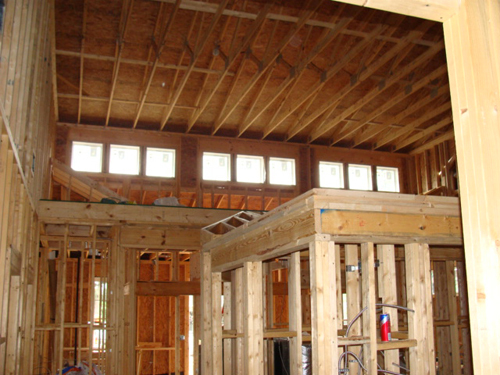 During a major renovation process, frequently there are unexpected costs that occur. When these happen, the superintendent or project manager provides a detailed explanation of those areas and discusses them with the client, in order to make value-for-money decisions. ARC's computerized cost report system will match up item for item with the estimate and will provide details concerning all costs assigned to the construction project, including materials. Reports are generated on a periodic basis, reflecting a comprehensive breakdown of current expenses and a detailed cost-to-complete report. Cost-plus allows the client to determine the financial status of the project at a single glance. Many of our clients opt for a cost-plus contract, due to the added benefit of knowing the exact costs, as well as the immediate effects of any changes to the construction project.